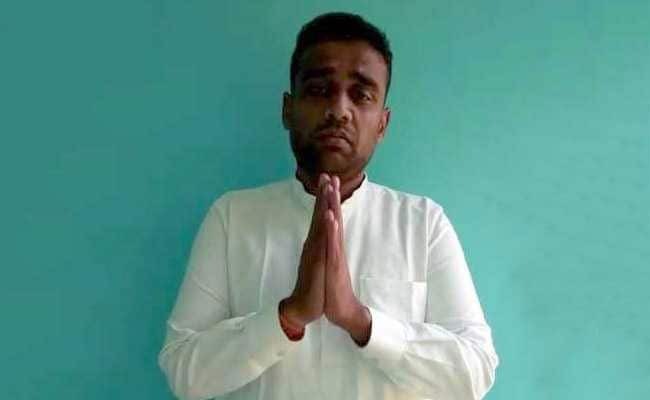 Saurabh Madan Mithu, the Amritsar councillor's son who organised the Dussehra event that ended with the death of 61 spectators on a railway track on Friday, has released a video message saying he was being unfairly targeted for the tragedy. The local strongman, who went into hiding on the night of the incident, said that he had taken all the necessary permissions but "some people" were trying to frame him. "It's an extremely tragic incident, I am deeply pained by it. I arranged the Dussehra celebration to bring everyone together. I had taken all the permissions... spared no effort. Had spoken to police, (municipal) corporation, fire brigade," he said in a video in Punjabi. "We organised it on a ground not on the tracks... But some people were standing there and the train came out of nowhere. It was an act of God. What is my fault in this? Some officers and people have a personal vendetta against me... we made 7 to 10 announcements saying 'please don't stand on the tracks'. With folded hands, I request you not to do this," Mr Mithu added. At least 61 people were killed and hundreds injured when a train ran over people watching a Dussehra event on Friday in Amritsar. His claim of issuing multiple warnings, however, seemed to contradict a video from the evening of the accident where one of the organisers bragged to the chief guest, Congress leader and former lawmaker Navjot Kaur Sidhu, that the crowd there was so enthusiastic to see her that they would stand on the nearby railway tracks and not budge even if hundreds of trains pass by. 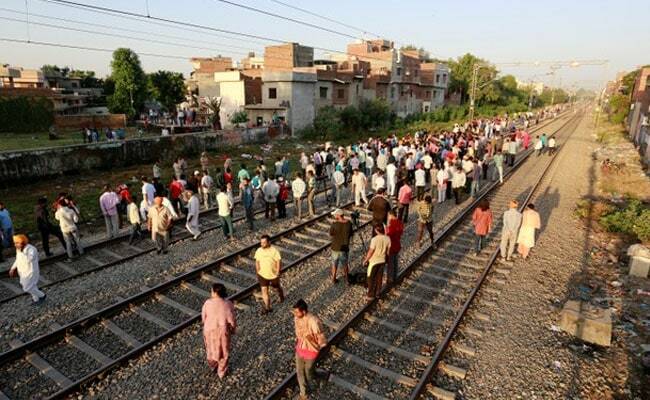 "Madam, look here, these people don't care about standing on tracks. Over 5,000 people are (standing) on (railway tracks) lines for you and even if 500 trains pass by, they will not move," the man was heard saying. Mr Mithu and his mother, a Congress Councillor, remain missing three days after the incident. Irked by their absence, a group of people threw stones at their residence on Saturday afternoon -- breaking several windows. Police brought them under control and placed the neighbourhood under guard. Earlier in the day, protesters clashed with the police demanding the arrest of those responsible. Although the Punjab police have registered a first information report in connection with the tragedy, they did not name anybody in the document on the grounds that the accused were yet to be identified.